The State of Washington requires a surety bond for all Farm Labor Contractors. The bond guarantees your business will comply with the Washington Labor Code that governs your license. South Coast Surety will get you the best rate, even if you have a challenged credit history. Just fill out the secure online application below and our bonding team experts will work to get you bonded quickly, saving your business money. If you have your business information ready, the application will take less then 10 minutes. Our team will send you an email with a free bond quote within 2-3 business days. 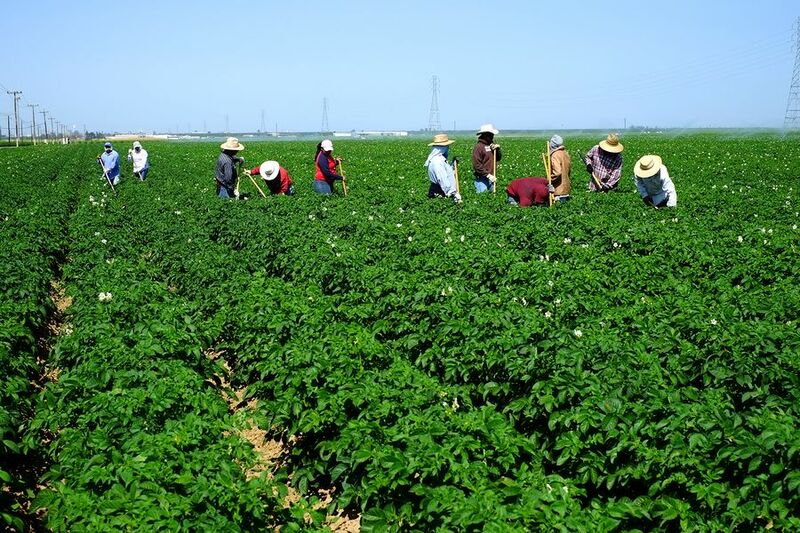 This bond guarantees your business will comply with the California Labor Code that governs your farm labor contractor license. This surety bond is required of all Farm Labor Contractors in the State of Oregon. The WA farm contractor bond amount depends on your number of employees. Your bond rate (what you pay) will depend upon your business' financial health and history. Good credit scores get lower rates. We have solutions for farm contractors with credit issues, in fact it's our specialty to bond businesses with challenged financials so fill out the application below and we will help you get bonded.